A US Navy aircraft carrying 11 crew and passengers has crashed into the sea off the coast of Japan. The cause of crash is unknown and the names those onboard are being withheld while next of kin are notified, the US Navy said in a statement. 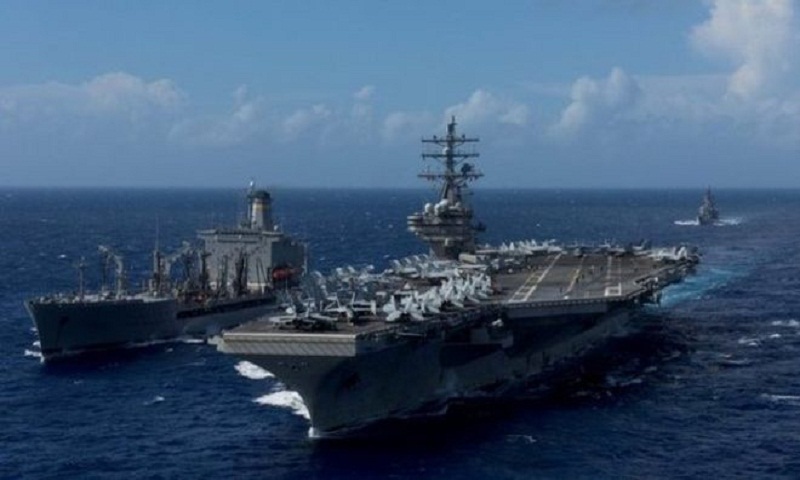 The aircraft was en route to the aircraft carrier USS Ronald Reagan in the Philippine Sea. The US Navy lost 10 personnel in August, when the USS John McCain collided with a tanker near Singapore.